Labels are crucial elements that add value to any product. They are very appealing, informative, tantalizing and enticing. The customers in the market cannot deny your products or services when you give them the factors that force them to try out your products. The more informative your label is, the more convincing it is for you to allure the customers in the market. You can drive the most percentage of the customers into your business by designing some of the most beautiful, engaging and reflective label designs for your products. Custom Label Design is designed for various types of businesses, like for food, beer, and wine, cosmetics, beverages, etc. There are numerous classic examples of label designs that have rocked the market for years. Due to their effective label design, various companies have got the advantage of increased sales, customer retention and establishing brand. 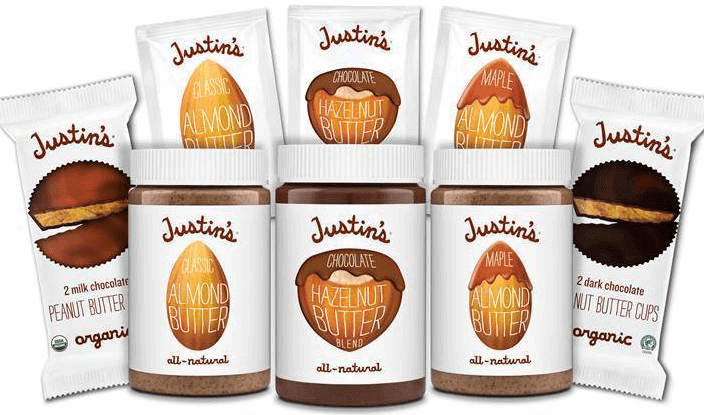 Justin’s Butters is an American butter producing company of that produces natural and organic nut butter of various nuts. It has marketed its products entirely through designing effective labels. Its label reflects that their product is the purest form of the nut butter. The colors, typography and the designing are different from that of the other nut butter producing companies. Its Food Packaging Label is perfectly designed as it attracts people to try out the product. 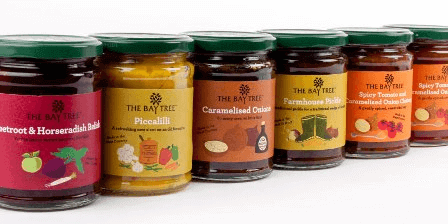 The Bay Tree company is one of the most chosen company that produces pickles, gravies, sauces, sweet preserves, chutneys, marinades and a lot more. It is situated in the princely region of United Kingdom. The company has intelligently used tempting color schemes in designing their label design on their pickle jars. When the people look at this label, they feel tempted to try out these traditional style made pickles. Thus, the label of The Bay Tree has worked wonders for it and has fulfilled the purpose of alluring and bringing the customers into its business. 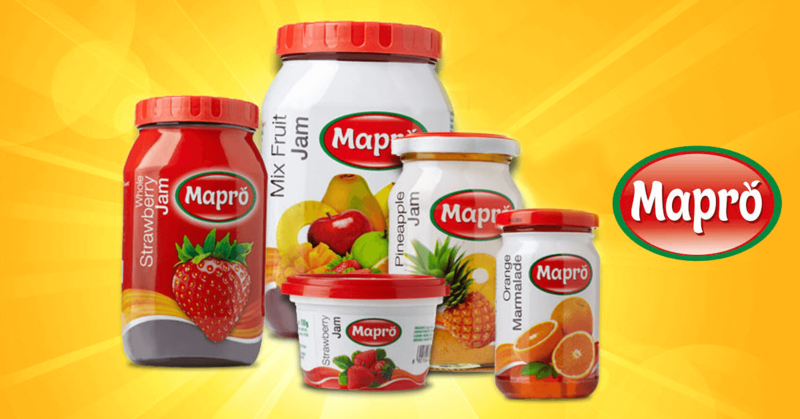 Mapro, a major Indian firm producing the fruit crushes and jams of different fruits is founded in 1959. It is located in the beautiful hill station of Panchgani, near Mahabaleshwar. It is the pioneer fruit confectionery company of India. It has a diversified business ranging from various products all related to fruits. The label in red color reflects that the company produces fresh fruit pulps, crushes, jam, etc. and its products are of authentic quality. 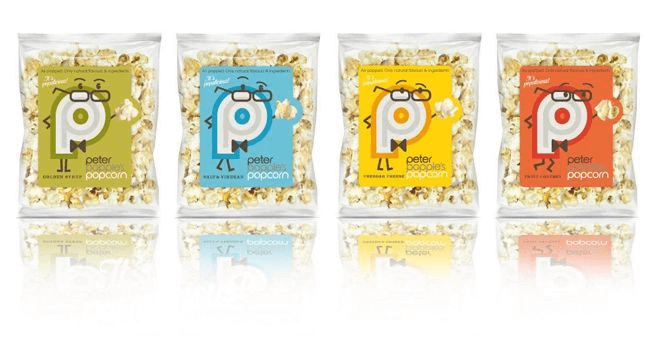 The Peter Popple's Popcorn is situated in London, United Kingdom. It is a popcorn producing company that deals in a wide variety of different flavoured popcorns for all age groups. The company has designed its eye catchy label design keeping in mind the cartoon type characters in mind to attract the children. They have efficiently tried to capture attention of right audience. The packaging and label even show the health factor keeping in mind the health-conscious mothers who do not risk their children’s lives for anything that is not proper for their children’s health. The chocolate maestro Chocolat Factory is situated in one of the most beautiful countries i.e. Singapore. It is one of the pioneer company that deals in chocolate and its variety manufacturing. 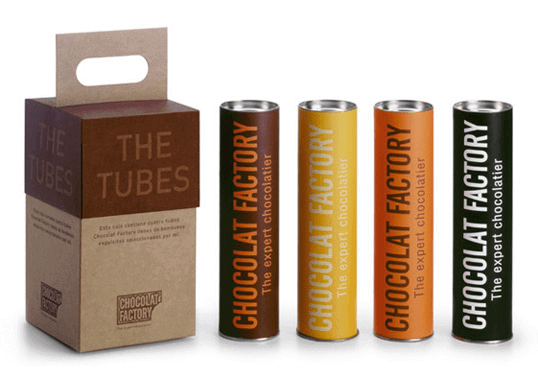 It also has designed its label design keeping in mind the attractive, appealing capacity of chocolates. The label reflects the beautiful, minimalistic and bold image of its business. It even indicates that its chocolates are unbeatable by any of its competitors in the market. Sir Kensington’s Gourmet Scooping Ketchup an American company situated in the New York city. It mainly deals in ketchup, mustard, mayonnaise, and vegan mayo. 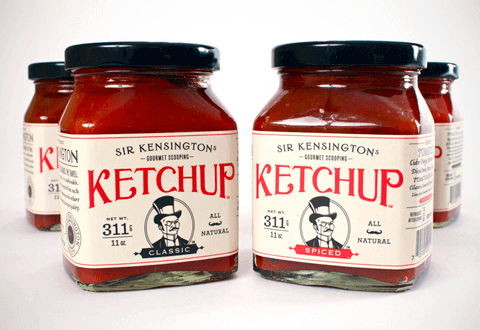 The label design for Sir Kensington’s Gourmet Scooping Ketchup depicts its vintage style designing of its product. It builds the faith of the customers that it would an authentic ketchup making company, the taste will be very delicious as it looks from the labeling and packaging. The Connoisseur Ice cream company is located in Australia. It is one of the globally known company for producing the most unbeatable flavours of icecream. 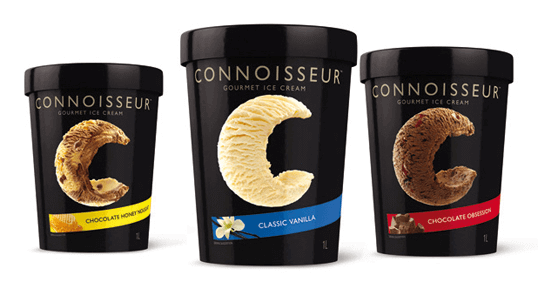 The label design of Connoisseur Ice cream company catches the attention of the customers in the market, and it is appealing as the imagery made along with the label is tempting, plus, the product is ice cream, so most of the people love ice cream. By seeing this alluring label and packaging, the customers are forced to try out the product. All the above mentioned seven examples are highly effective Food Packaging Label Design that is very eye catching and alluring for the customers. People cannot resist these products and are forced to try out these products surely. Thus, moral is that you ought to make your Label Design the most attractive you can and lure the customer to try out your products. The Label Design of your products should speak for your in the market. Hire the graphic design services of the topmost Label Design company and get the best Label Design for your business.